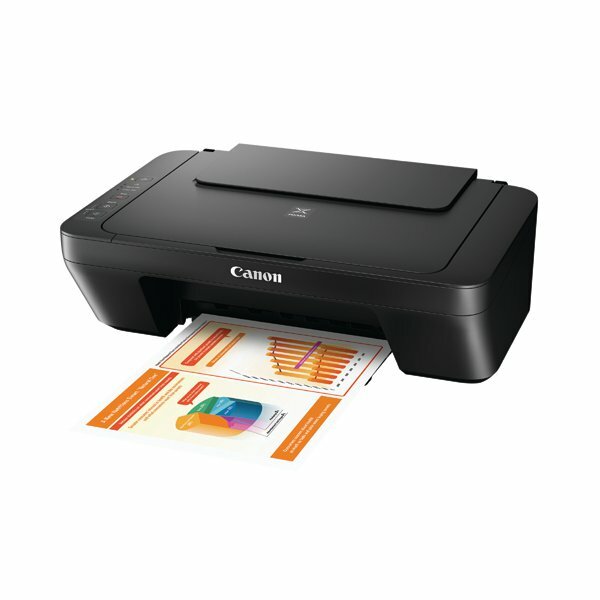 The Canon Pixma MG2550S is a compact all-in-one device which is perfect for everyday home use. 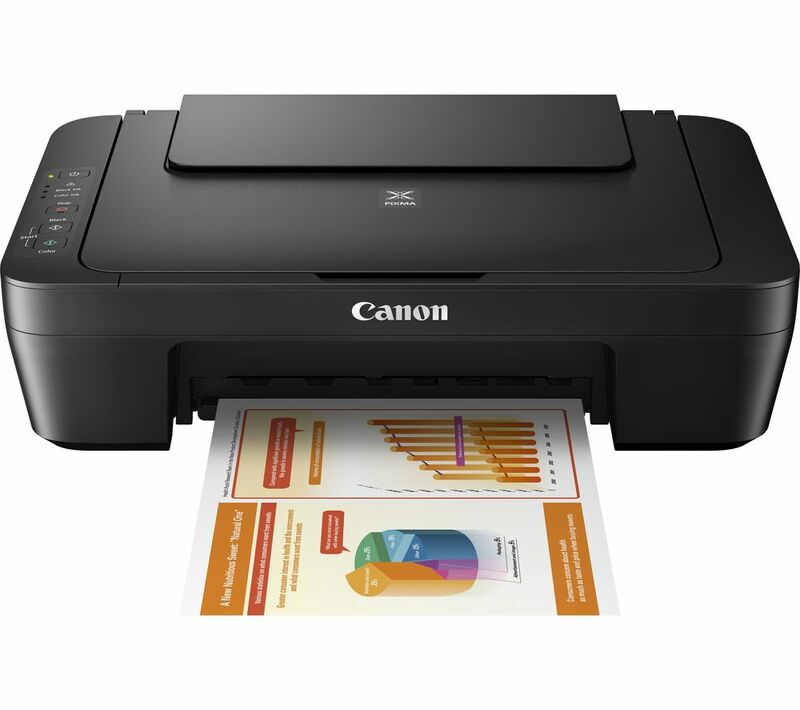 Energy use is more efficient with the auto power on/off feature: Hit print on your laptop and this product will emerge from it's power saving mode ready to print. The My Image Garden app also allows you to easily organise and print your photos, and FINE cartridge technology provides more vivid colours and deeper blacks, to produce higher quality prints.